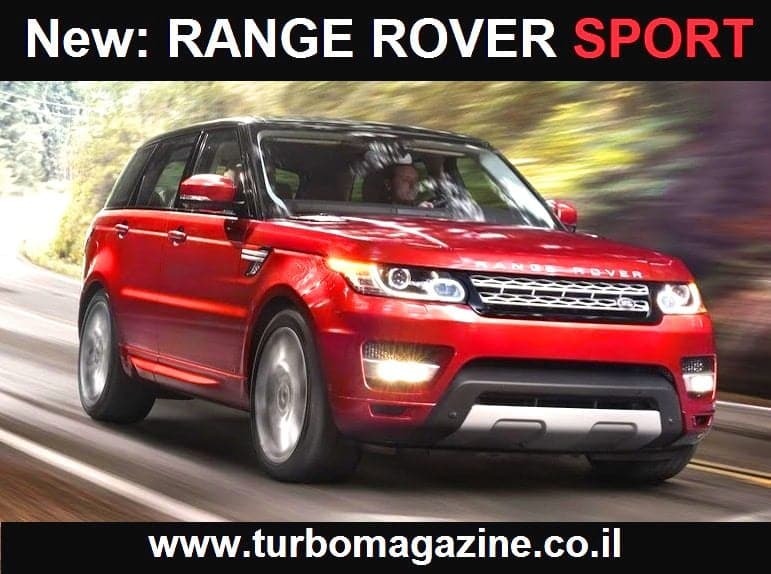 עד גרסה החזקה בעלת מנוע V8 סופרצ'ארג'ר המפיק 510 כ"ס. 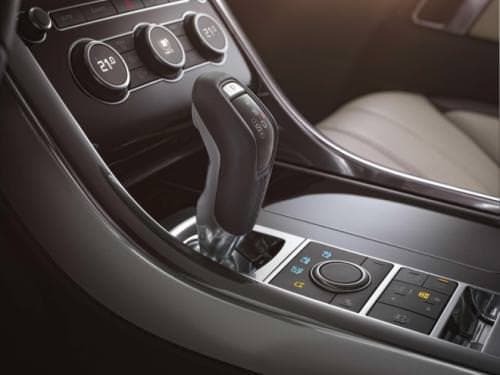 מנועי הביניים יהיו גרסאות V6 טורבו דיזל. 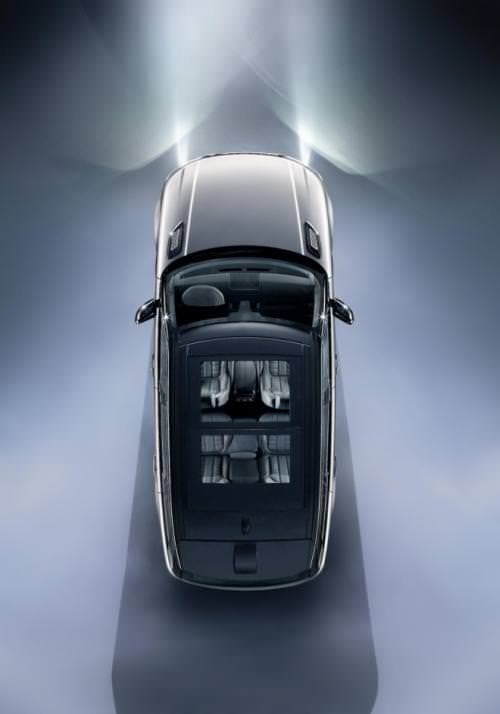 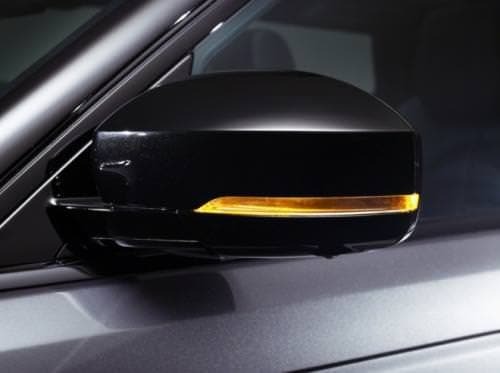 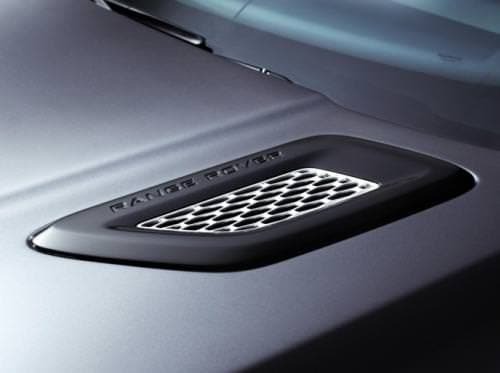 With its 'faster’ windscreen angle, streamlined and rounded profile and lower, dynamic sloping roofline, the new Range Rover Sport is 8 percent more aerodynamic than the outgoing vehicle (Cd 0.34). 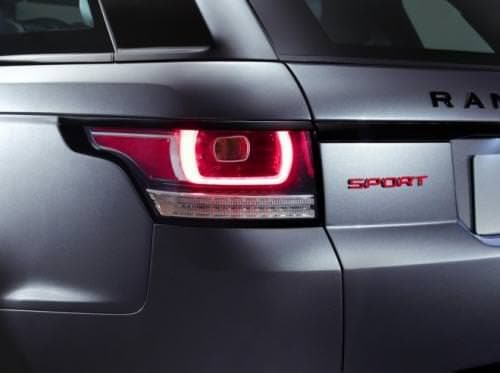 The new Sport is 149mm shorter and 55mm lower than the all-new Range Rover on which it is based and model-for-model weighs 45kg less. 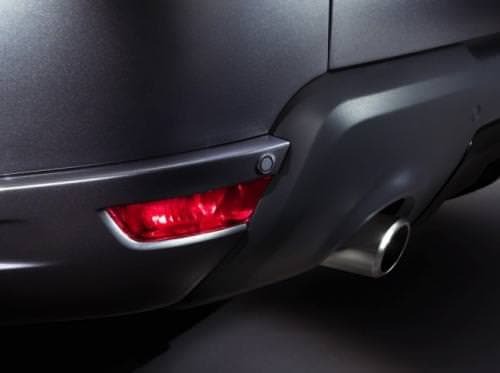 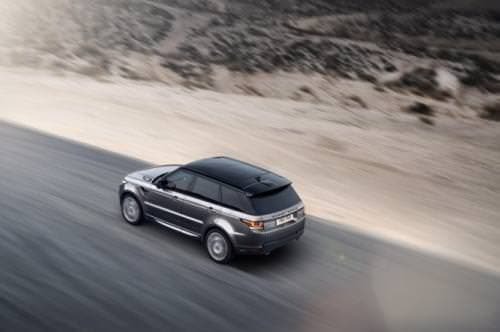 Fifth generation air suspension provides up to 115mm of regular movement, from the lowest setting 'access height’ (now 10mm lower at 50mm for easier entry and exit) to the standard off-road height. 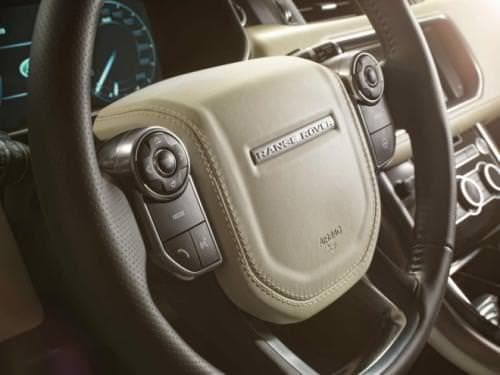 An automatic extension, triggered by sensors, and a manually-selected extension, both raise the Sport by 35mm, giving a total movement range of 185mm. 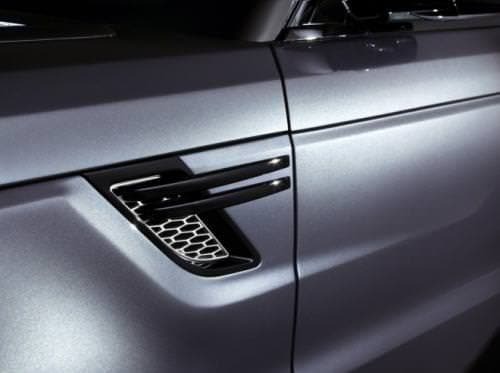 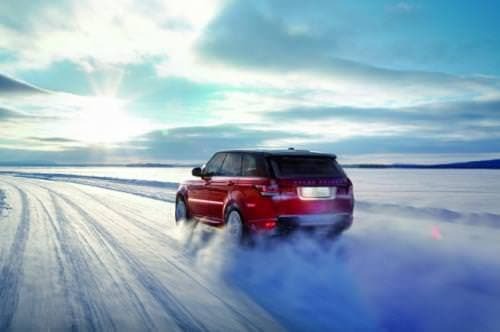 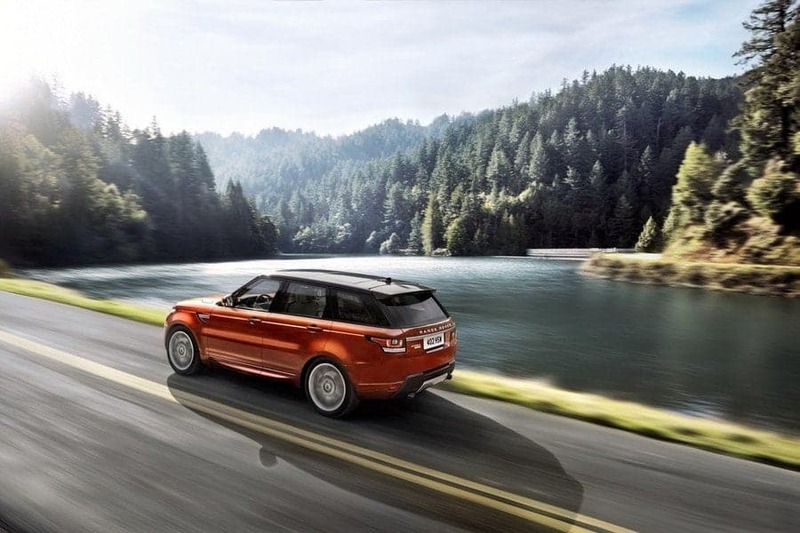 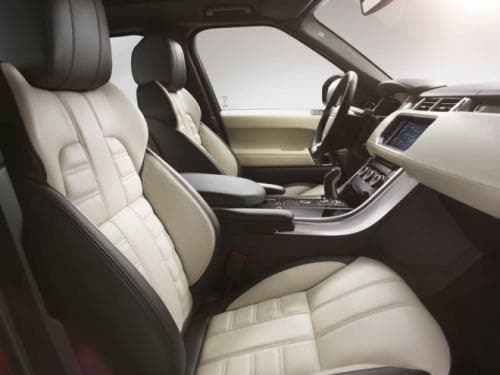 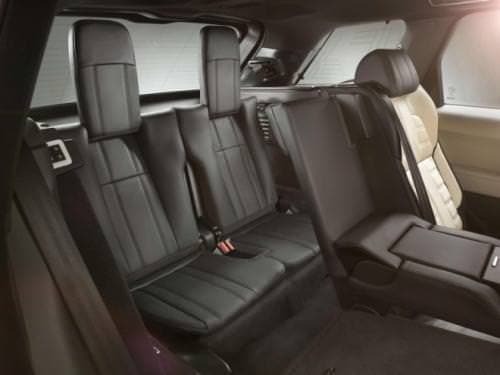 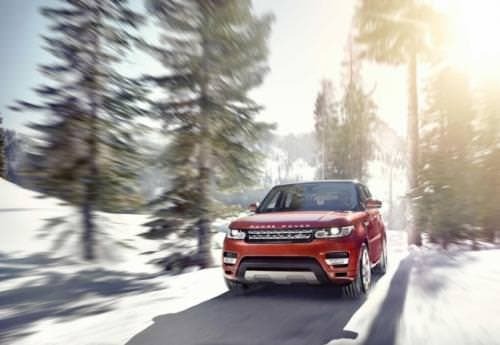 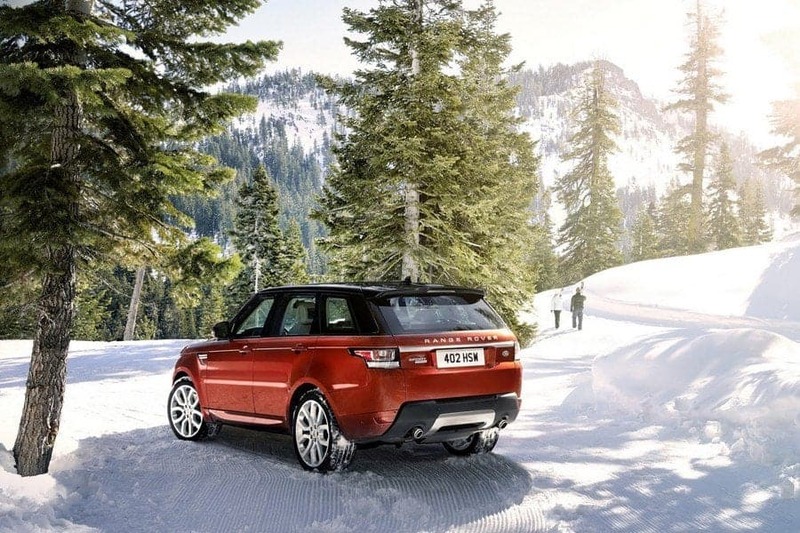 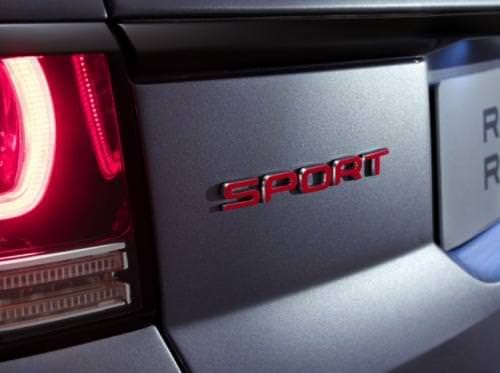 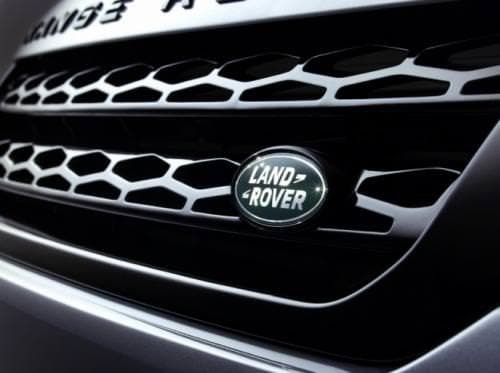 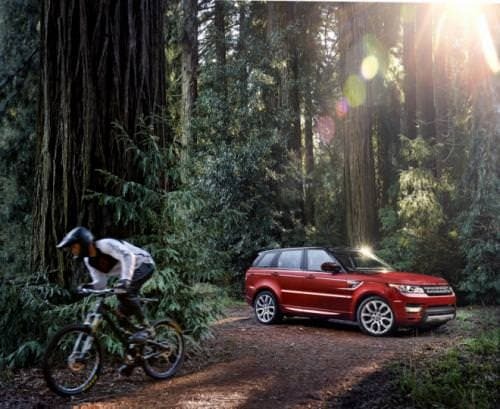 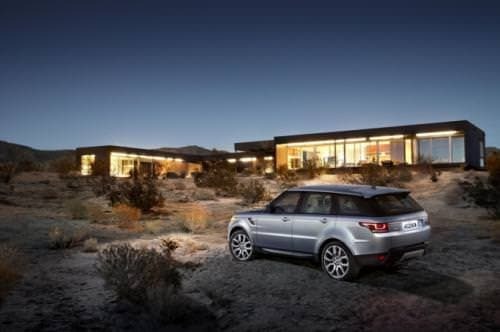 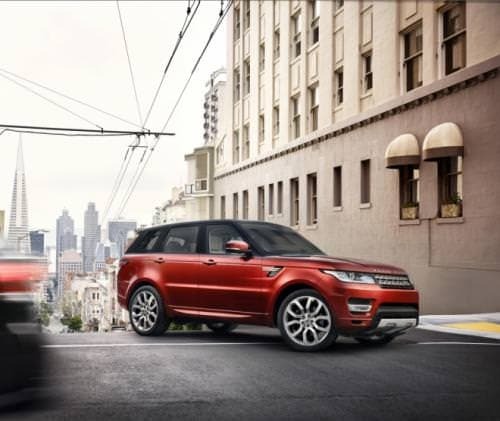 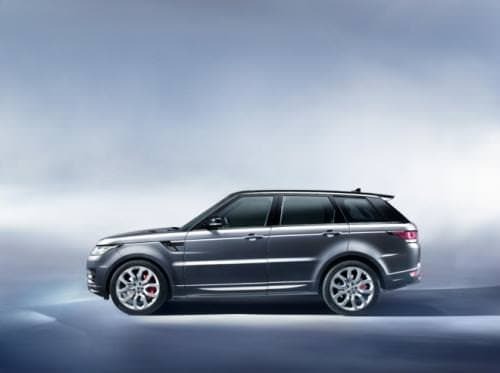 The new Range Rover Sport has been developed as the ultimate 'no compromise’ vehicle that will fit perfectly into its customers’ lifestyles. 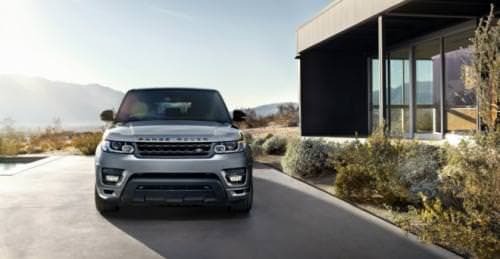 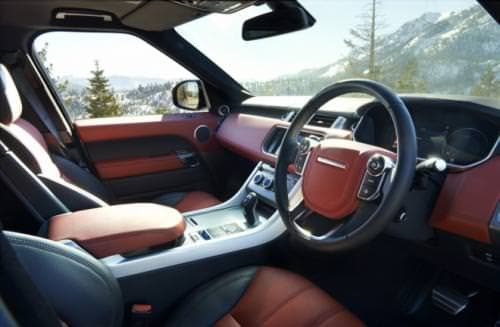 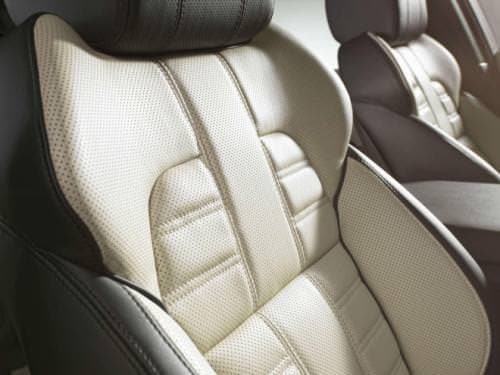 It has been engineered to incorporate the latest developments in customer-focused vehicle and safety technologies to enhance comfort, confidence and safety behind the wheel. 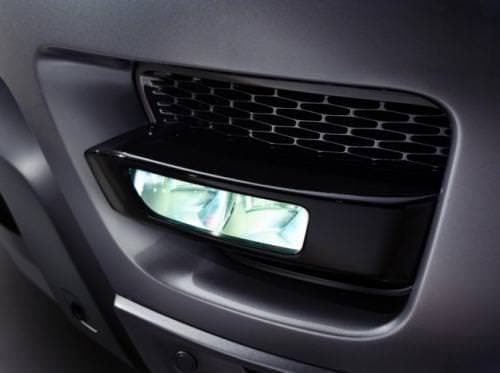 The new model introduces a digital camera system which supports three driver assistance features that help deliver improved driver awareness: Lane Departure Warning, Traffic Sign Recognition and Automatic High Beam Assist. 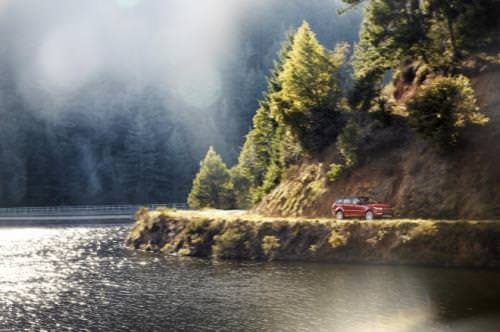 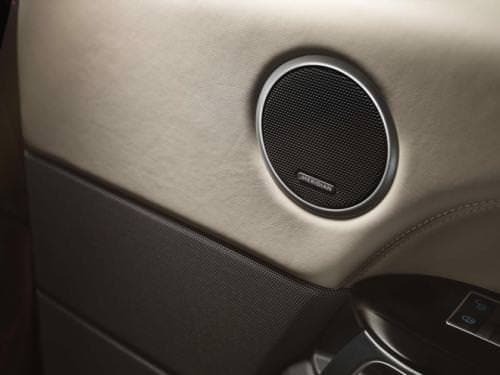 Another unique innovation on the Sport is the new Wade Sensing™ feature that provides 'depth’ information when driving through water, made even more beneficial to the driver now that the Sport’s maximum wading depth has increased by 150mm over the previous model to 850mm. 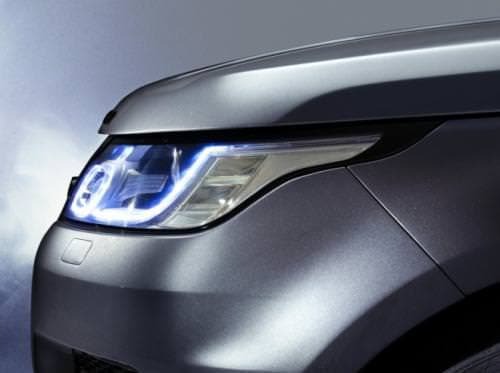 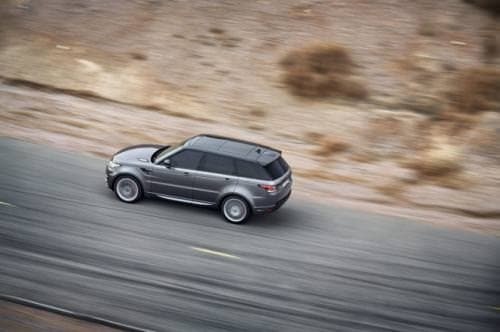 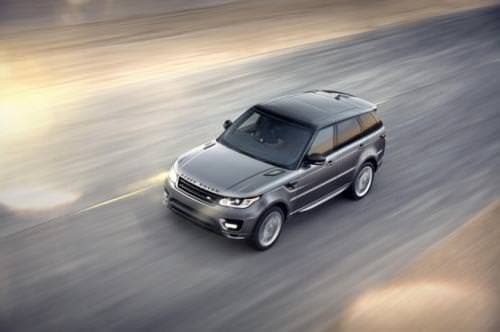 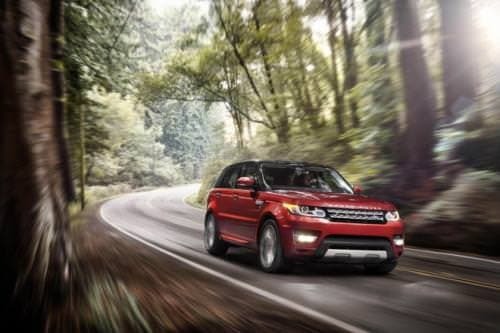 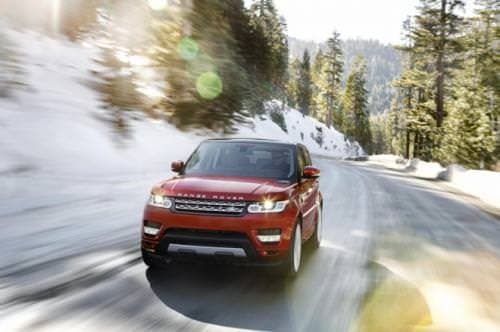 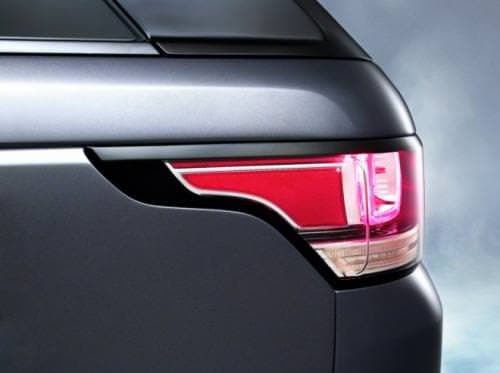 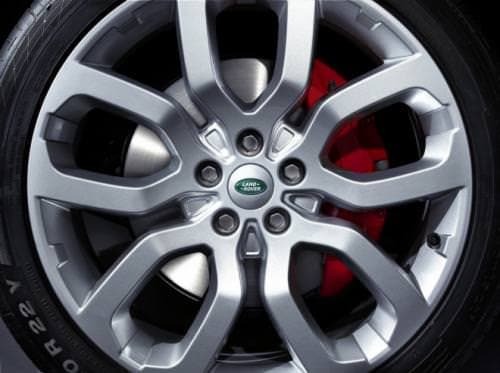 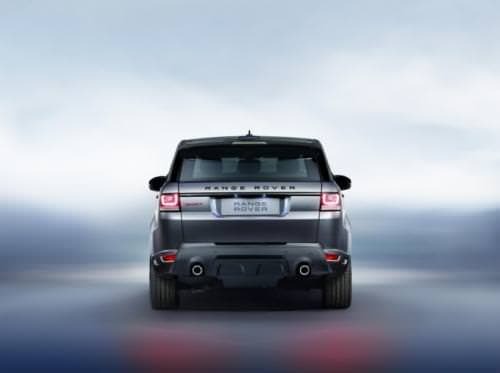 *Lightest 'weight from’ figure on previous Range Rover Sport is 2535kg; lightest 'weight from’ figure on all-new Range Rover Sport with future four-cylinder petrol engine is sub 2000kg – representing a weight saving of over 500kg. 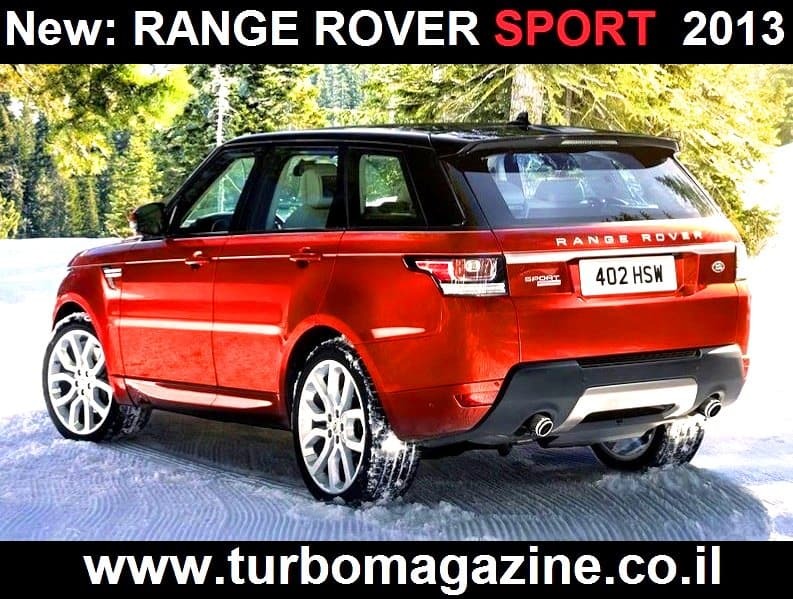 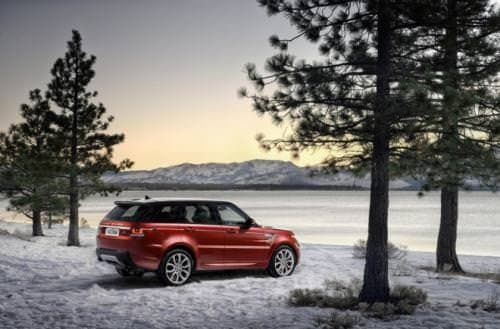 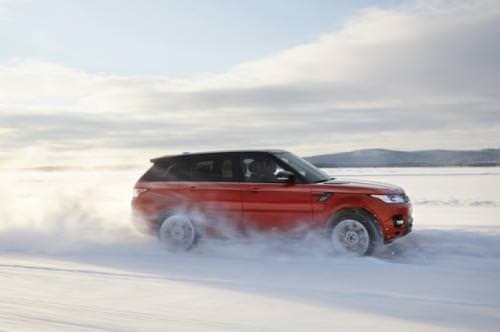 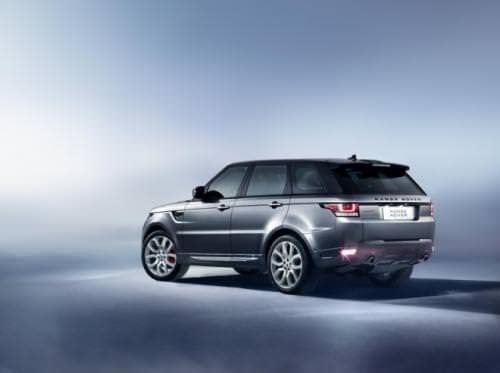 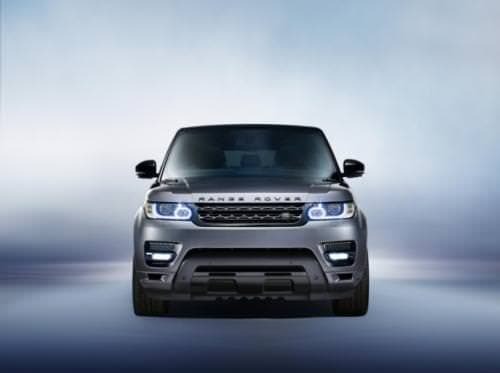 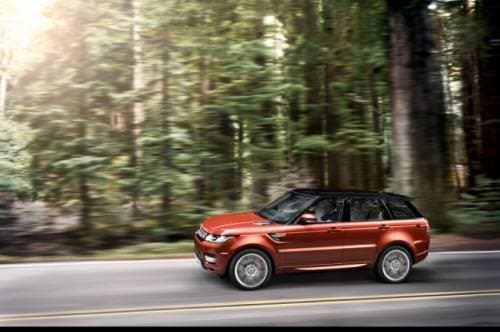 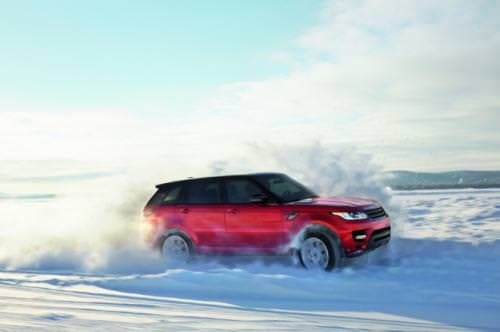 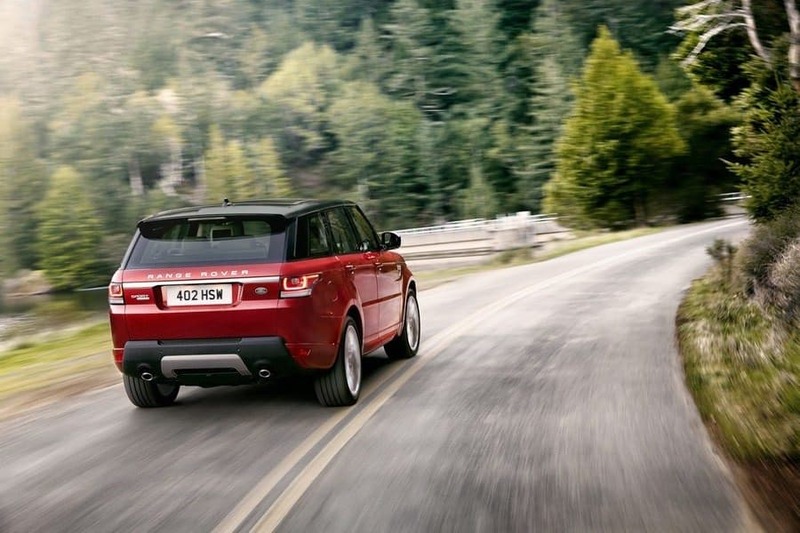 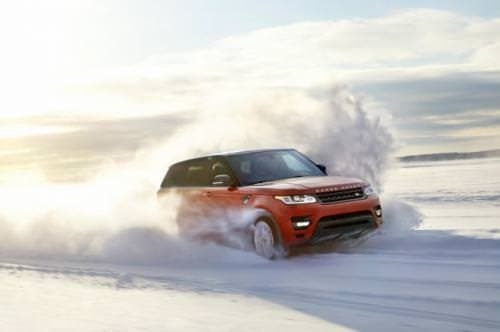 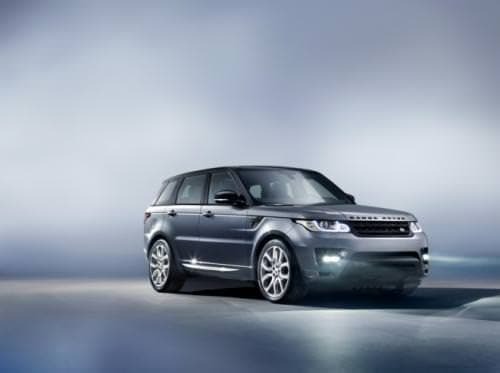 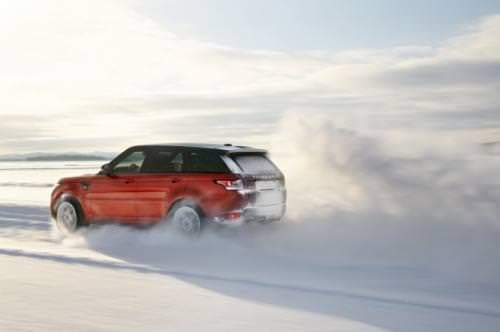 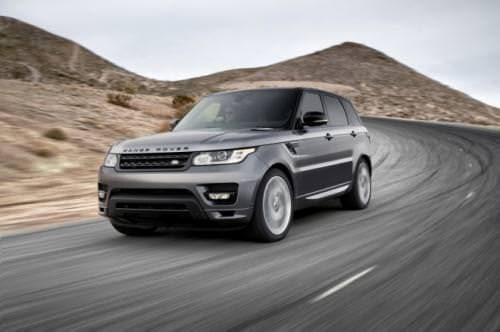 *Comparing equivalent models using the V6 diesel engine, the new Range Rover Sport 'weight-from’ figure is 2115kg, compared to 2535kg – representing a weight saving of 420kg.